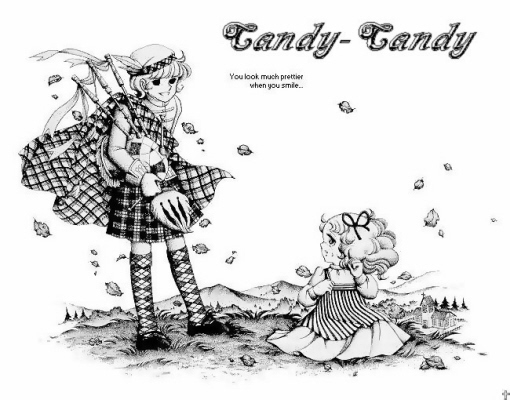 Well here it is, the Candy Candy Manga, I will post links to new volume’s every few weeks when I have time. I got these scans a few years ago, and I don’t even know what group did the translation, I even forgot I had these so I’ll upload what I have. 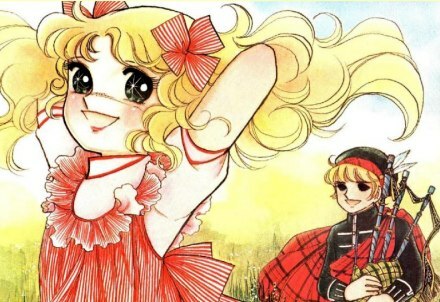 After several weeks of trying to find the time to post individual pages of the Candy Candy manga I’ve managed to post links to the entire first five of nine volumes for your shoujo viewing pleasure. Note: volume 5 is shorter than the first four volumes, volume 5-9 and up is a rar file instead of a zip file. 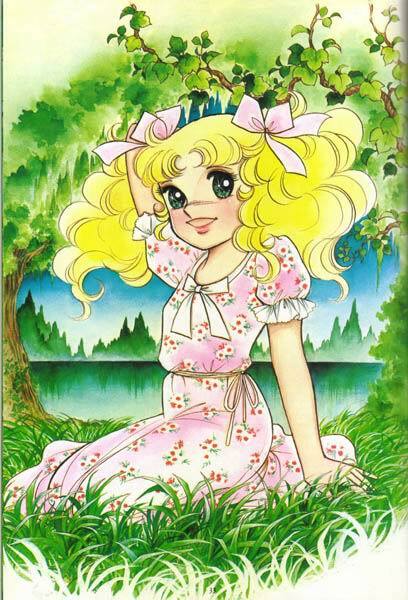 Click on the links below to download Candy Candy manga Vol.1-9. Bodongo is not working 😦 I love Candy Candy could you fix it? Pleaaaase!